They well get one (a tank, or equivalent). Then, having such a machine, they'll just have to use it,, even if circumstances do not call for such. Sort of like calling in a SWAT team to deal with a crazed 107-year old man (and, of course, killing the SOB). I seriously hope Joey was borrowing that 50 cal from the national guard. Why in gods name would a police force need such firepower!!! While I am not sure what the definition of a dedicated drug team is, but the fact is that drugs, particularly crystal meth, are a major problem in rural and small town America. What the hell, might as well get a SCUBA search team too. It will be almost as useful as an armored truck. If the citizens of Grantville paid for the trip...they should have a recall election. A phone call wouldn't do? Reading some online materials? And yes, if you need a dedicated team in a town of 3,000...jeez, if I was police chief of Grantville, I would know every citizen by name. This is really not funny...but why am I picturing Barney Fife in SWAT gear driving a tank through Mayberry? Even in the desert, I would prefer my police department to have a SCUBA search team than a tank. A SCUBA search team has much less potential to harm. Could be useful for investigating vernal pools! Well the 107 year at least had a gun. What about the swat team to apprehend and kill Giggles? Now there was a threat to society averted by quick policing action! Wisconsin is now safe from the threat of terroristic fawns. I completely agree, mlhouse. i grew up in a rural community at the intersection of corn/beans. 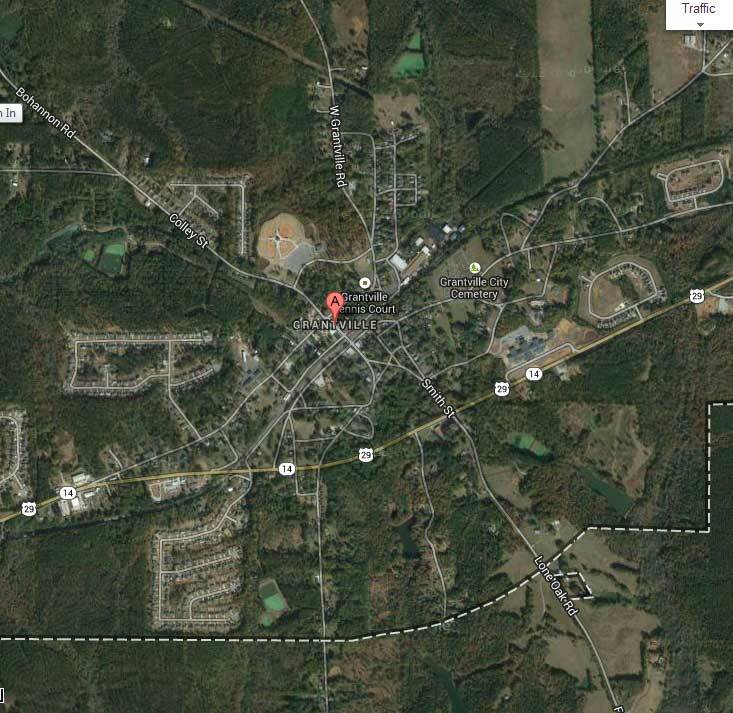 Meth is about the only commerce in this area. It's not the simple "pot doesn't hurt anyone" argument about the war on drugs. There are many which result in the destruction of families, neglection/mistreatment of children, etc. Perhaps they could have chosen a different model for their task force, but the need in small towns - perhaps in conjunction with county/state officials - is definitely real. The drug war cannot be ended because there will always be some drug that is banned or some sort of production, distribution or sales restriction that leaves an opening for criminal activity. 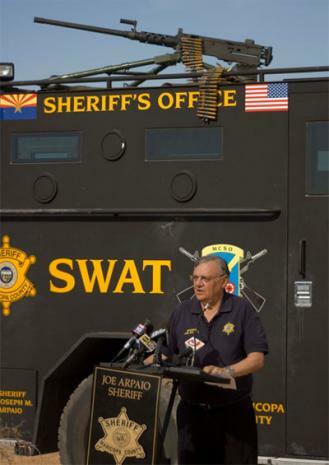 And as long as there is criminal activity idiot sherifs will make up excuses to use their toys. Europe's experiment with legalizing drugs and prostitution is instructive. The criminals coexist with the legals. The drug issue is the major bane of libertarian thought. THe concept of legalizing drugs is moronic for just the issues you identify. I can perhaps accept the legalization of "pot" but I do not agree that it doesn't hurt anyone and my position would depend on the public finance issues i.e. high tax rates put on the product. But even that is a loser's game in my opinion. 1. Because of excise taxes the price of drugs increases. THere is a supply and demand argument that this would decrease drug addiction, but the problem with excise taxes is that when they are set higher than what the "market" sets the products will be bought in the black market. Since there already exists a distribution stream for illegal drugs at a lower price the black market would just supply the "lower" cost drugs to keep the addiction rate constant. The only question would then be since there are now TAX REVENUES on the line would the government finally figure out a way to enforce drug laws??????????? 2. The street price of drugs remains constant. But the most likely outcome of this step would be to increase addiction because demand curve would shift upwards because the "risk costs" of the buyer are now eliminated. 3. The street price of drugs is reduced. THis would be a disaster. Drug addiction would soar and the social costs would likewise soar. Even if you can argue that the problems will not get any worse, legalizing drugs puts each and every citizen in a morally reprehensible position. By "benefiting" from the tax revenues we have thus replaced the drug kingpins and pushers as the people who benefit from the addictions and misery of other people. I don't dispute that there are many real harms to drug abuse. However, the drug war as it exists now is the ultimate cure worse than the disease.